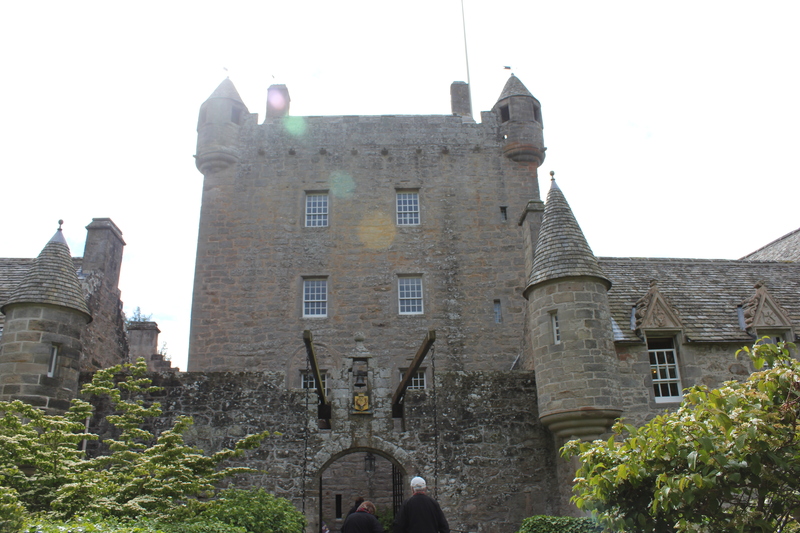 Cawdor Castle, Scottish King Duncan’s castle from the play as well. As enthralled and dedicated as some of us may be with the literary genius of William Shakespeare, he always didn’t write with historical accuracy…….ohhh, no! LOL King Duncan did not die at the hands of Macbeth but during a battle at Pitgaveny, Scotland on August 14, 1040. 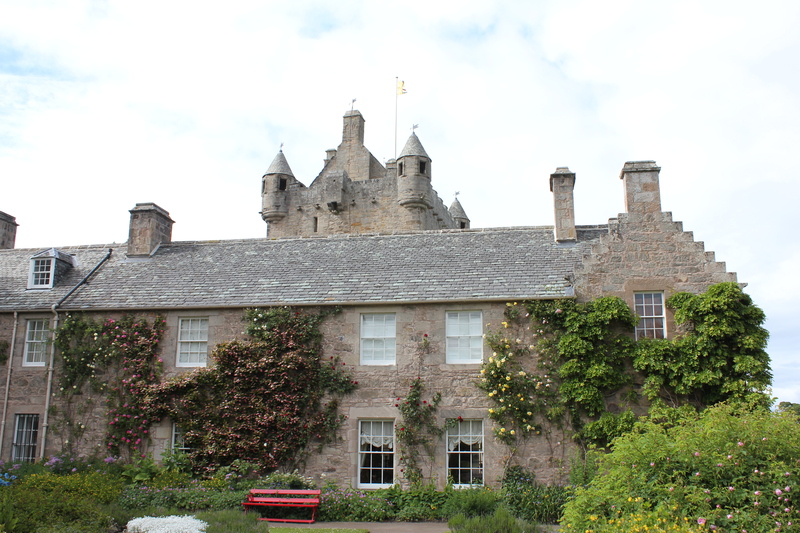 Cawdor Castle was not built until the late 14th century. As you can see by the pictures, it was quite beautiful. 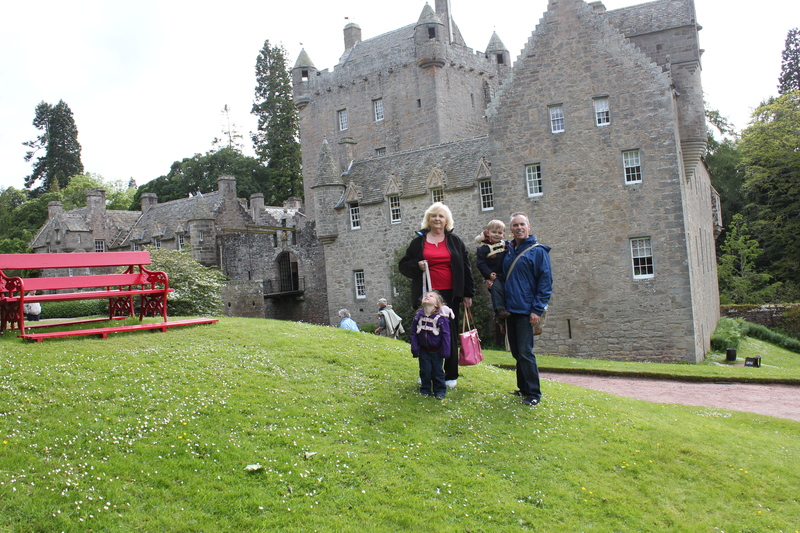 got to experience the castle as free people…okay, except for the leashes. What fantastic pictures of the places we only read about in Macbeth. Thanks, Haven, for sharing these pics and thanks for the pics of the children as well. They are so beautiful–so is their Nana. I’m glad you liked the blog and the pictures, Peggy. I thought of you often during the trip.